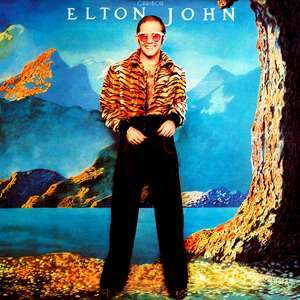 Elton John - Caribou 12"
Spine - MCA-2116 Elton John Caribou "This album is dedicated to the lads in gold and black". [l315076] pressing denoted by ◈-P-◈ stamp in runouts. Issued with printed inner cardboard lyric sleeve.